Despite the expected fiscal stimulus and higher government spending due to incremental revenues on account of the GST, the overall investment cycle is unlikely to revive. Retail securitisation volume in the Indian market more than doubled to Rs 1.9 trillion in fiscal 2019, compared with Rs 85,000 crore for the whole of fiscal 2018, driven substantially by mortgage lenders, a CRISIL study shows. Securitisation refers to packaging of loans such as auto, house, credit cards of banks and lenders into debt instruments. This helps lenders to sell part of loans to generate liquidity for running businesses. The rating agency said there were three drivers behind the spurt in volume. One, a few large mortgage players returned to the market in the first quarter of fiscal 2019 after clarification that securitised assets are not liable to Goods and Services Tax (GST). 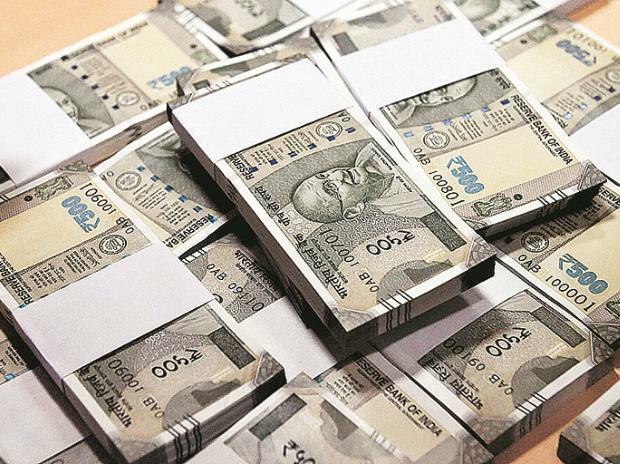 Two, non-banks (housing finance companies and non-banking finance companies) rushed to securitise receivables as conventional sources of resource mobilisation came under pressure after September 2018. The system witnessed a liquidity crunch in the third quarter of FY19 after IL&FS group entities defaulted on payments for commercial papers and bonds. Three, the Reserve Bank of India’s (RBI’s) notification relaxing guidelines on minimum holding period requirement in securitisation transactions backed by long-tenure loans increased the availability of eligible securitisable assets. The direct assignments (DAs) continued to be the preferred route, accounting for 64 per cent of the total securitisation volume. While DA transactions rocketed 146%, pass-through certificates (PTCs) soared 95%. The volume of PTCs reached Rs 69,000 crore. Mortgage-backed transactions originated by housing finance companies and invested in primarily by public sector banks accounted for a bulk of the DA volume as 92% of mortgage transactions are happening through the DA route. Krishnan Sitaraman, Senior Director, CRISIL Ratings said, “Three asset classes – mortgages, vehicle loans and microfinance loans – constituted ~84% of the securitisation volume. The growing investor comfort with these asset classes and steady asset quality metrics supported growth". The relatively newer asset classes such as gold loans, small and medium enterprises loans and personal loans also getting securitised, underscoring a potential broad-basing of the market, he said. Heading into fiscal 2020, some of the tailwinds that aided the market in fiscal 2019 are abating. Among other factors, pent-up supply following GST implementation has exhausted, regulatory relaxation on minimum holding period is available only till May 2019, and the funding environment for non-banks is gradually stabilising. But new supportive factors are emerging in their place. Rohit Inamdar, Senior Director, CRISIL Ratings, “the securitisation will continue to clock decent volumes despite changing market dynamics. The spotlight on asset-liability maturity management by the recent liquidity crunch should result in non-banks reducing their dependence on short-term funding sources. That could spur a healthy appetite for securitisation transactions, which have no negative asset-liability maturity mismatches".